Heart on display, originally uploaded by still awake. 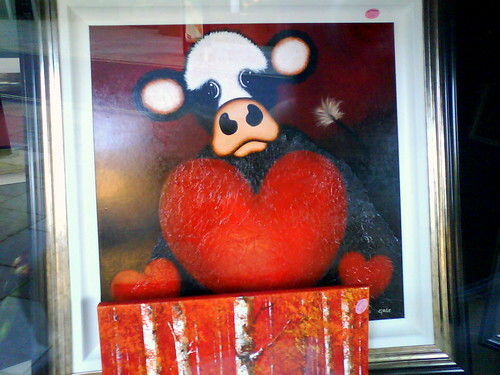 This entry was posted in Bristol, Bristol Photography, Photography and tagged Bristol Photography, Cow, Love heart, painting, Photography. Bookmark the permalink.